Orthodontics is the movement of teeth. Most orthodontics is carried out in adolescents when the face and jaw bones are still moving. If it is carried out at the right time, some significant rearrangements of jaw relationship can be achieved and it may be possible to realign without the removal of teeth. Teeth can be moved, however, at any age. The selection of a system depends on the degree of crowding, the function and the individual patient’s perception or acceptance of the irregularity. 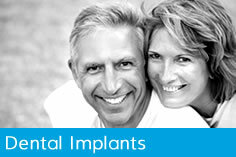 Some patients are happy to accept minor irregularity while others want absolute symmetry. 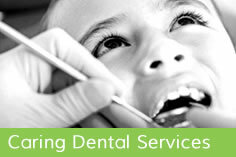 An orthodontic assessment of a child’s teeth is carried out as part of the normal examination. This is particularly important for the growing child. If you should need orthodontic treatment we can refer you to specialists for both NHS and Private treatments. Haren and Sonal Patel of Smile Orthodontics visit the practice here on Fridays. 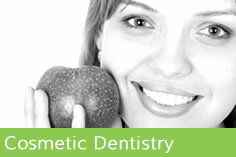 We work closely with them to provide adults, as well as children, with first class orthodontic care.